During a keynote at TNW (The Next Web) 2012, Gamification CEO Gabe Zichermann also highlighted that gamification is not about turning everything into a game or converting your business into a gaming company, instead he said it’s about ‘taking the best lessons from games and applying them to your specific situation’. 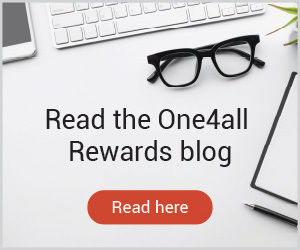 What type of rewards are employees looking for? According to Zichermann, ‘Marketers always think we want free stuff, we’re told that’s what drives people. That’s how we reward customers and employees, we give them cash or free products, but it’s wrong.’ Instead, Zichermann believes people should be rewarded with status and offered up two scenarios at TNW to support his theory; In scenario A, he would give you a free cup of coffee and in scenario B, the next time you want a coffee, you could walk into any Starbucks, walk past the queue and have your coffee immediately handed to you while all the other customers stood in line – but in this scenario, you would have to pay for the coffee. He said nearly every time people would choose option B. 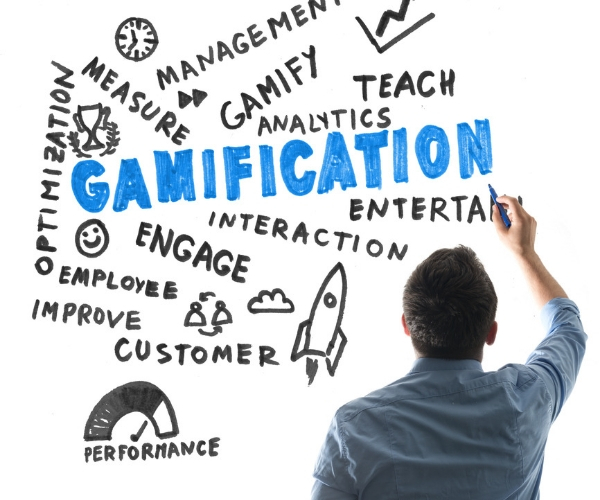 In another example, this time cited in a CIO article, Zichermann discusses American retail giant Target’s approach to gamification in the workplace. Target stores implemented a game cashiers play when checking people out. It shows the cashier in red and green based on whether the item that was just scanned was done so in the optimum time. They then see their immediate score on screen and know how ‘in-time’ they are with ideal time. According to Zichermann, this strategy clearly illustrates how gamification isn’t about turning everything into a game. He said: ‘The bias that people have to win something is how achievement-orientated people tend to view the world. People who are achievement-orientated want some sort of pay-off or prize, but people who aren’t as achievement – or winning orientated – are rewarded through a feeling that they control their own destiny. Employee productivity is what keeps the wheels of a business turning, and gamification can be a powerful tool to boost workplace productivity and employee engagement, if implemented right. The goals of the programme. 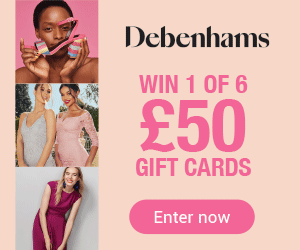 The rewards for ‘winning’, for example, the sales team reaching their targets or an employee achieving a specific goal set for them by their manager. The criteria to know when an employee has ‘won a game’ and the reward they may be entitled to. The benefits for the business and the individual of achieving the goals. It’s important to note that not everyone is after the same incentive – some employees might like financial rewards, whereas others would prefer rewards that lead to career development, for example, upskilling courses. Employers need to consider each individual employee’s needs and offer rewards based on them. Employees will be more engaged and motivated to work towards targets if there are good rewards on offer. A good gamification programme will recognise employees across all levels and departments, not just those in upper tier or managerial roles. Employers need to use gamification to improve workplace performance and engagement at all stages and levels of the company and should think about the different types of rewards to offer for accomplishing different targets, for example, completing a training course, a workplace challenge, or achieving KPI benchmarks. It’s important to track the successes and failures of a programme in order to improve. Employers should design a simple dashboard or league table to track how the gamification programme performs against the goals and targets set. Track factors like the number of employees who participate in the programme, how many reached their targets or completed goals, and how much employee productivity and engagement improved during the programme.